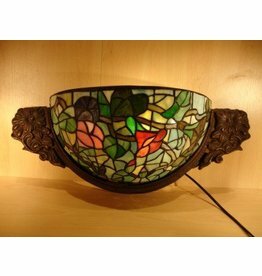 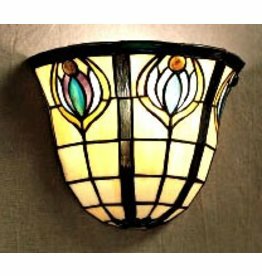 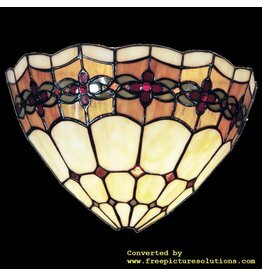 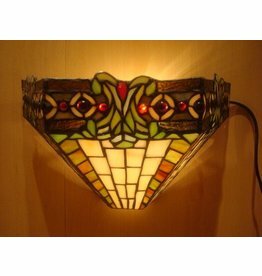 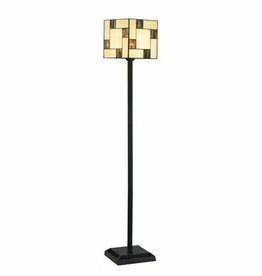 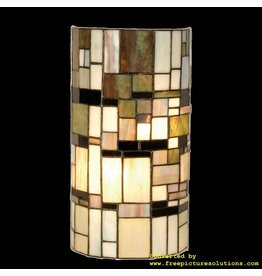 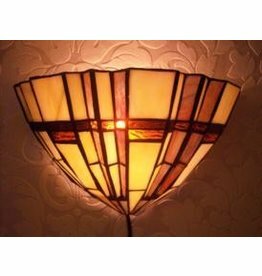 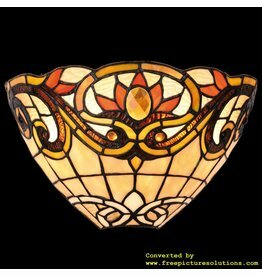 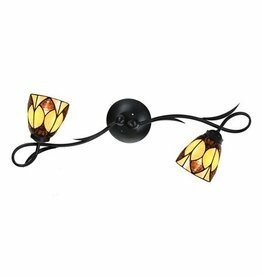 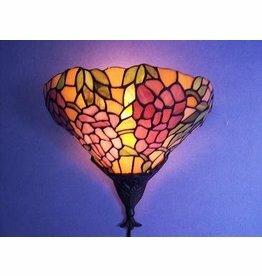 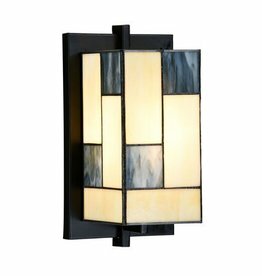 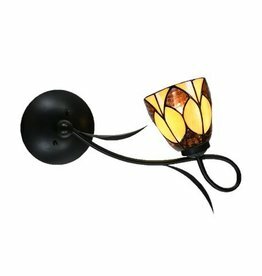 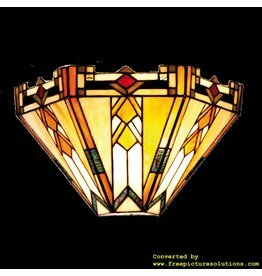 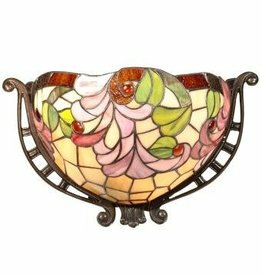 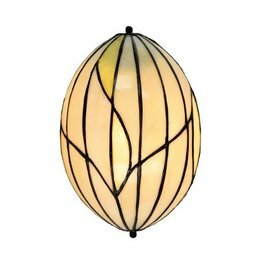 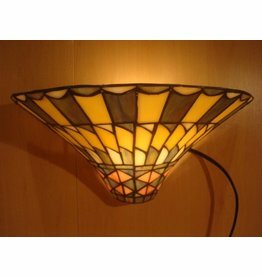 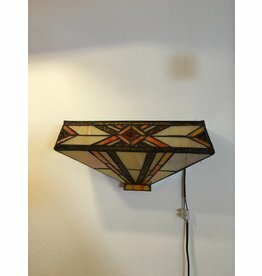 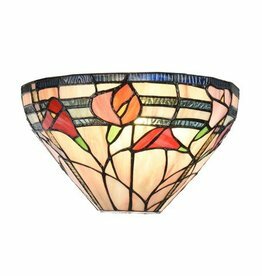 Wandlamp tiffany compleet 31*13*20 cm 1x E14 max 40w. 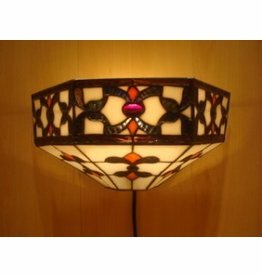 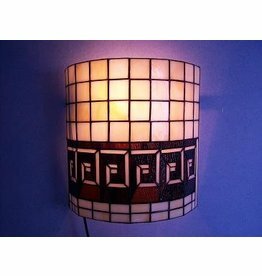 Wandlamp tiffany compleet 30*14*20 cm 1x E14 max 40w. 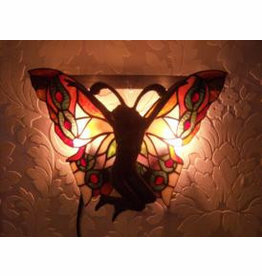 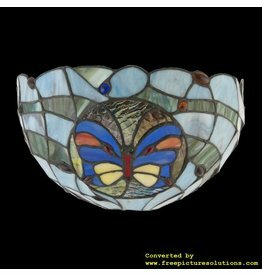 Wandlamp tiffany blauw vlinder 30*15*18 cm 1x E14 max 40w.